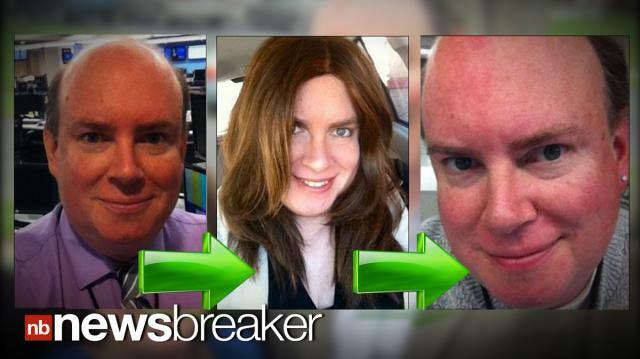 ABC News editor Don Ennis, who last may announced he decided to become a woman named Dawn Ennis, is a man again. After three months of living as a woman, Dawn was rushed to the hospital because he thought he was having a seizure and experiencing memory loss. He thought his wife dressed him as a woman and thought the year was 1999. The 49 year old now says his memory has returned, but says he is, in fact, not transgender.